How awesome was this twister from Angela Lee?! 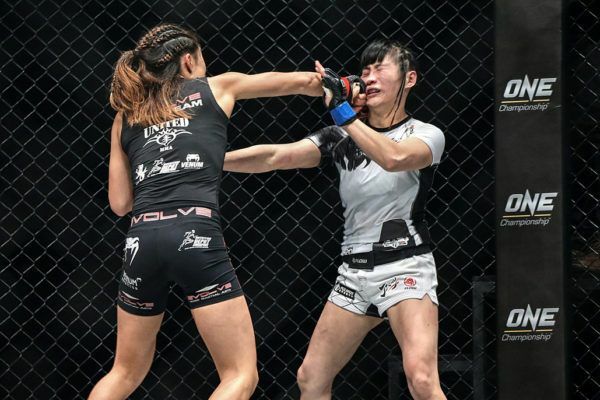 Will Angela Lee's Phenomenal Grappling Be The Key To Victory In Tokyo? 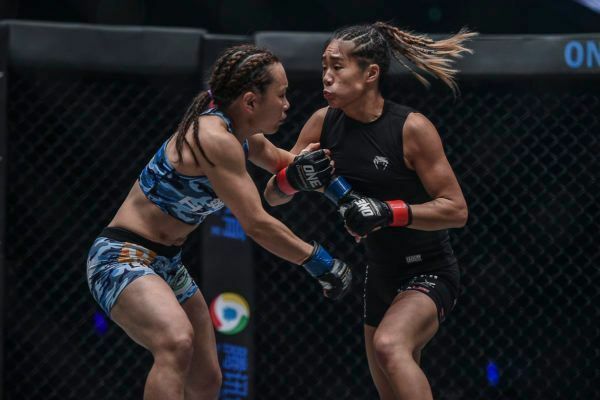 "Unstoppable" takes on Xiong Jing Nan for the ONE Strawweight World Title at ONE: A NEW ERA in Tokyo, Japan.